Our Industrial IIoT Solutions Empower You to Deliver Predictive Maintenance and Equipment as a Service (EaaS) Offerings Generating Additional Revenue Streams with your Equipment and Machinery! With the explosion of interest and capabilities in Internet of Things (IoT), device manufacturers are developing plans to quickly add Predictive Maintenance and Equipment as a Service offerings. By providing these add-on services, Manufacturers are adding additional annuity revenue streams to complement their one-time Device, Machinery and Equipment sales. 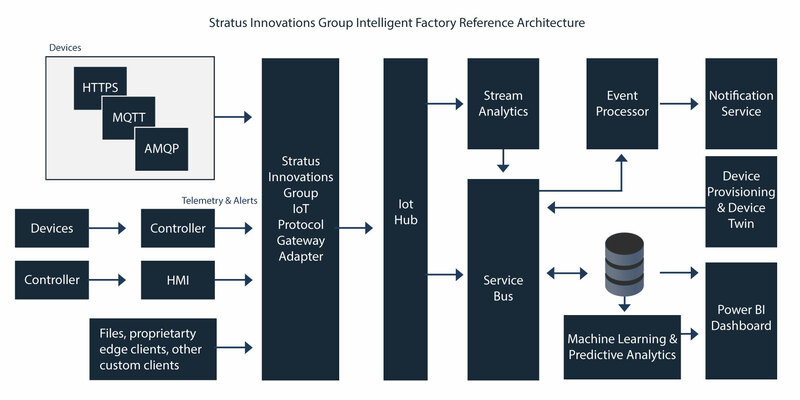 Our Industrial IOT Factory offering takes your raw telematic data and empowers you to offer predictive maintenance and equipment as a service solutions enabling you to enter new Markets and Drive Incremental Ongoing Revenue. Is It Crazy to Discuss How to Add New Revenue Streams?